Cannon Films wound up landing the rights to Spider-Man after Roger Corman’s brief option on making the film expired. But while the deal was a little more complicated than most, it still represented something of a bargain. period, along with a percentage of any revenue generated by the film. 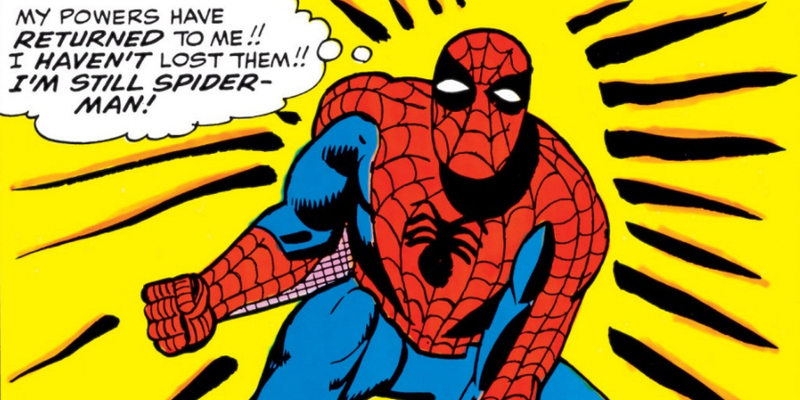 There was a strict deadline in place, though – if Cannon Films failed to make their Spider-Man movie by April 1990, the rights would revert back to Marvel. The deal was still good value; to put it in some kind of context: 20th Century Fox paid $2.6 million to get the rights to X-Men back in the 1990s, and even that was seen as something of a steal.